Beware! There is pancake batter in the air! It's a battle for the better batter. Will Betty beat Baxter, or Baxter beat Betty? Summary Beware! There is pancake batter in the air! 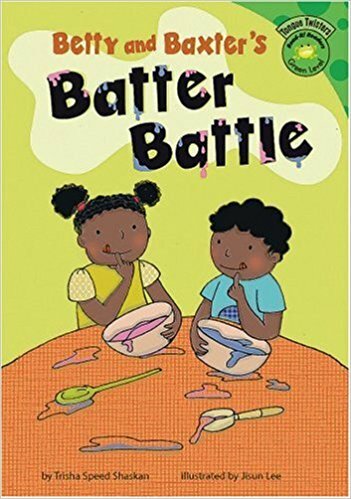 It's a battle for the better batter. Will Betty beat Baxter, or Baxter beat Betty?